Anyway, this Monday Mixtape was a request from a wonderful woman at my job. She’s sweet and we share so many things in common. It’s also dedicated to my Aunt Pam because I can remember hearing all this music at her house all the time in the 80’s (That’s why Shower Me is last Pam cause you ran that one to death!) I hope you all enjoy it! 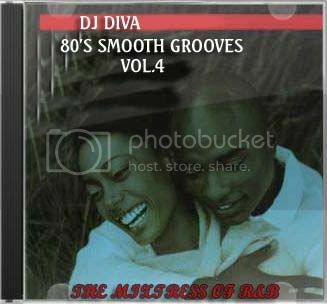 Feeln tha 80s mix sis!